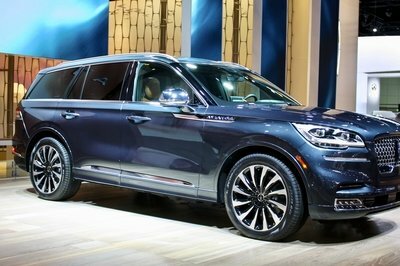 Unveiled at the 2018 Los Angeles Auto Show, the midsize crossover will probably replace the MKT, just like the Nautilus replaced the MKX earlier in 2018. 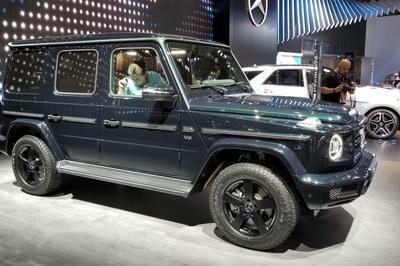 Not surprisingly, the Aviator is a significant departure from the MKT design-wise, sporting the company’s new styling language, also seen in the Navigator and Nautilus. 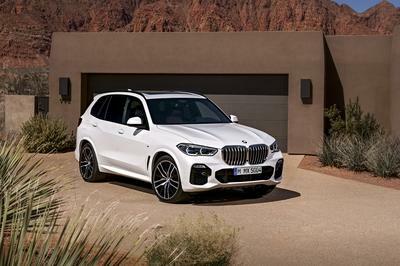 But what makes the new SUV cool, besides the new, state-of-the-art technology, is the fact that the twin-turbo, 3.0-liter V-6 engine under the hood packs more oomph than similar competitors from Mercedes-Benz and BMW. Rated at 400 horsepower and 400 pound-feet of torque, the EcoBoost mill cranks out more oomph than the 3.0-liter V-6 in the Mercedes-AMG GLE43, rated at 385 horses. 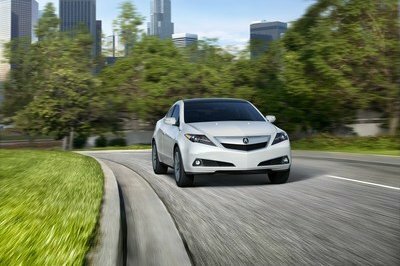 That’s also 60 horsepower more than the 40i version of the new BMW X5 and only 62 horses short of the 50i version. 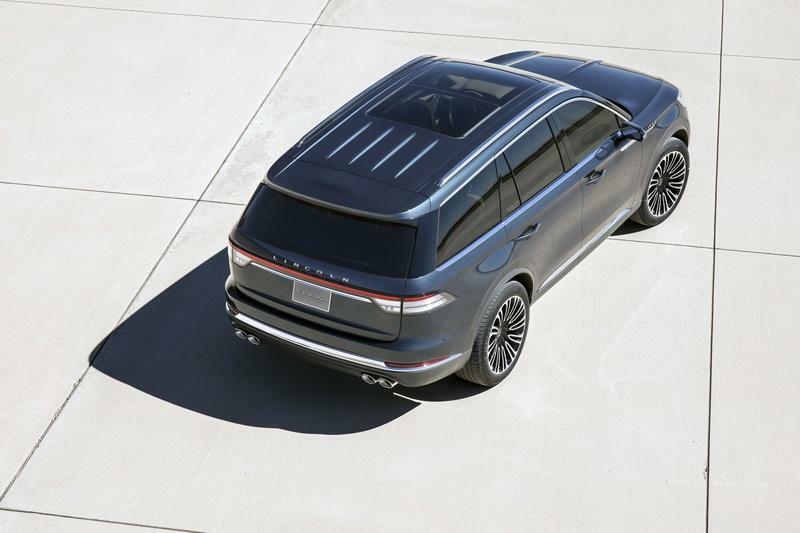 The Audi Q7 is no match for the Aviator either, with the range-topping U.S. model good for "only" 333 horsepower. 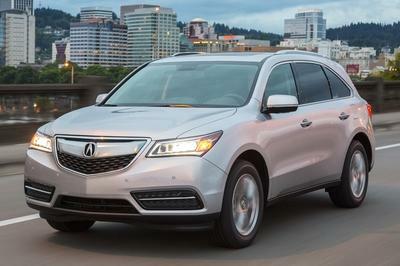 Of course, power isn’t everything when it comes to luxury SUVs, but it’s great to see a Lincoln climb above the competition without a gas-guzzling V-8 under the hood. 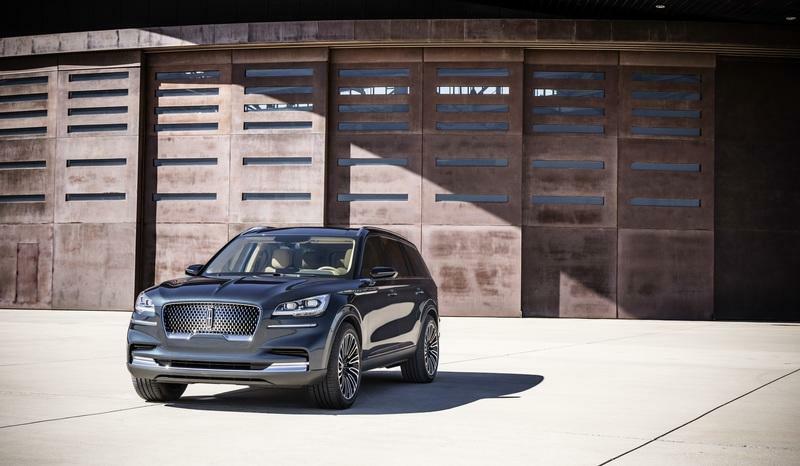 Read our full review on the 2020 Lincoln Aviator. 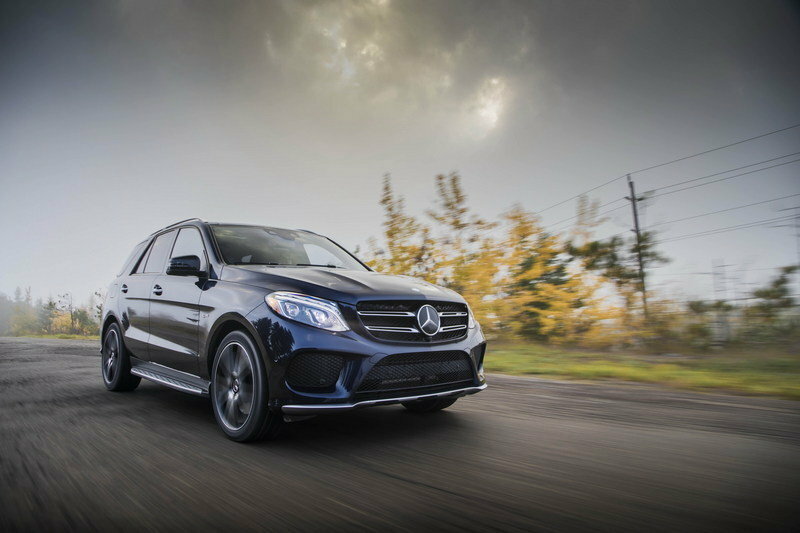 Read our full review on the 2017 Mercedes-AMG GLE43. 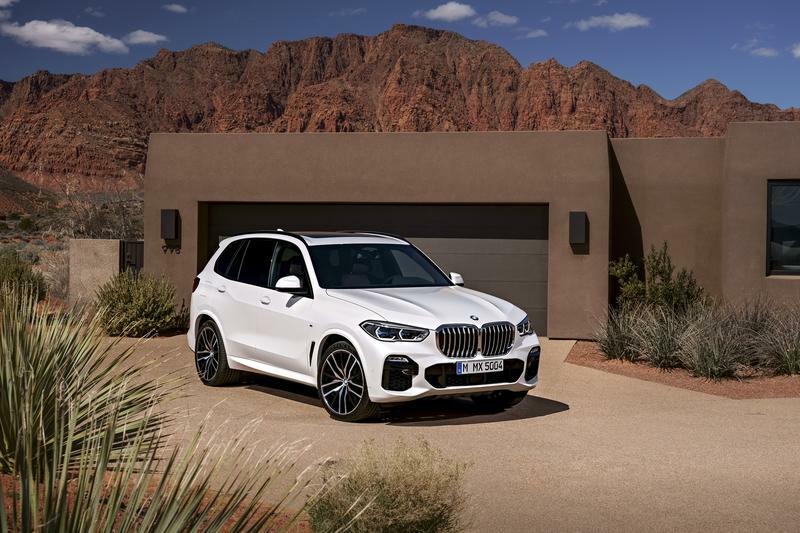 Read our full review on the 2019 BMW X5.